How to unlock Huawei Y5 2019? [FREE]How to Unlock Vodafone Portugal Huawei R206? How to unlock Telenor Hungary Huawei B525? How to unlock Mobitel Sri Lanka ZTE MF730? 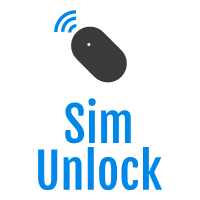 [FREE]How to unlock Umniah Jordan Huawei E303s-1? [FREE]How to Unlock Softbank Japan Huawei E352?